Over the next several years, she sets into motion plans that shatter the old boys club of Wall Street and defile even the sanctity of the halls of Congress. 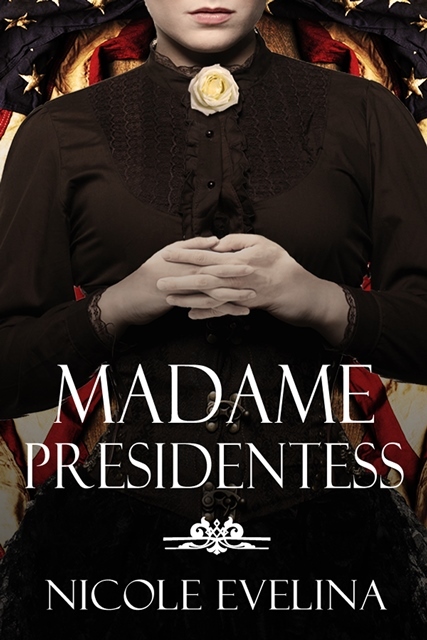 But itís not just her ambition that threatens men of wealth and privilege; when she announces her candidacy for President in the 1872 election, they realize she may well usurp the power theyíve so long fought to protect. Those who support her laud ìNotorious Victoriaî as a gifted spiritualist medium and healer, a talented financial mind, a fresh voice in the suffrage movement, and the radical idealist needed to move the nation forward. But those who dislike her see a dangerous force who is too willing to speak out when women are expected to be quiet. Ultimately, ìMrs. Satanísî radical views on womenís rights, equality of the sexes, free love and the role of politics in private affairs collide with her tumultuous personal life to endanger all she has built and change how she is viewed by future generations. This is the story of one woman who was ahead of her time ñ a woman who would make waves even in the 21st century ñ but who dared to speak out and challenge the conventions of post-Civil War America, setting a precedent that is still followed by female politicians today. She also writes historical fiction. 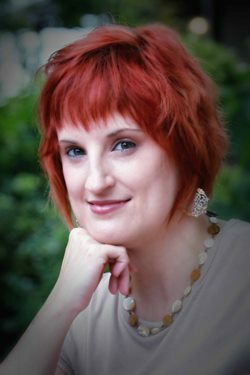 Her debut novel, Daughter of Destiny, the first book of an Arthurian legend trilogy that tells Guinevereís life story from her point of view, was named Book of the Year by Chanticleer Reviews, took the Grand Prize in the 2015 Chatelaine Awards for Womenís Fiction/Romance, won a Gold Medal in the fantasy category in the Next Generation Indie Book Awards and was short-listed for the Chaucer Award for Historical Fiction. The sequel, Camelotís Queen is out now. Nicole is one of only six authors who completed a week-long writing intensive taught by #1 New York Times bestselling author Deborah Harkness. Nicole has traveled to England twice to research the Guinevereís Tale trilogy, where she consulted with internationally acclaimed author and historian Geoffrey Ashe, as well as Arthurian/Glastonbury expert Jaime George, the man who helped Marion Zimmer Bradley research The Mists of Avalon. Nicole is a member of and book reviewer for The Historical Novel Society, and Sirens (a group supporting female fantasy authors), as well as a member of the Historical Writers of America, Womenís Fiction Writers Association, Romance Writers of America, the St. Louis Writerís Guild, Women Writing the West, Broad Universe (promoting women in fantasy, science fiction and horror), Alliance of Independent Authors and the Independent Book Publishers Association. I don’t know. I haven’t read it yet. Is it a good one?